Soaring 47 stories above sparkling Biscayne Bay in trendy Edgewater is the stunning, all glass Paramount Bay. This contemporary condominium tower was designed by world-renowned, Miami-based Arquitectonica with sophisticated interior designs by famed rocker Lenny Kravitz. There are 346 residences with one to five bedrooms and two to five and one-half baths. A variety of innovative floor plans includes spacious single-floor condominiums, penthouses and townhouses. All residences have full-length floor to ceiling glass walls and eight foot deep terraces affording magnificent views of Biscayne Bay, the Atlantic Ocean and the vibrant Miami skyline. Private lobbies with high-speed elevators go directly to each residence. Paramount Bay features a light-filled grand lobby with 30 foot high ceilings, lushly landscaped indoor and outdoor tropical gardens, a main pool deck with 91 foot pool and cabanas as well as a second private sunrise waterfront pool. There are separate teen and children’s play areas equipped with live view webcams; a 6,000 square foot, two level state of the art fitness center with therapy rooms and a Pilates studio; on-site car wash service and 24 hour security with video surveillance. 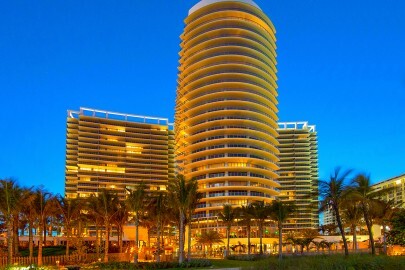 There is shuttle service to the private beach club at the newly renovated Eden Roc Renaissance Miami Beach. Adjacent to Paramount Bay is Margaret Pace Park, a wonderful open green space with tennis and basketball courts, playgrounds, BBQ and picnic tables. The Edgewater neighborhood is conveniently located along Biscayne Bay in Midtown with easy access to the Miami Design District where one can find upscale shops such as Dior, Cartier, Tiffany, Christian Louboutin and Louis Vuitton. Fine dining restaurants in the District include Michael’s Genuine, Kyu, Mandolin Aegean and Estefan Kitchen. Nearby is the popular Wynwood Arts District, with more than 70 galleries and outdoor museums show-casing large walls of work from local street artists. Foodies will love Wynwood Kitchen and Bar, Alter, Beaker and Gray and Zak the Baker Deli. 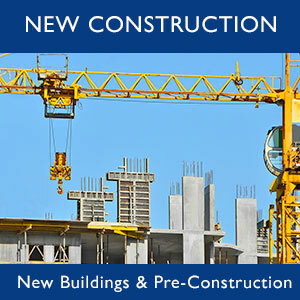 At present there are 44 units available for sale and 29 are available to rent. In the past 12 months 88 residences have been sold. The average sale price is $973,748 or $646 per square foot. 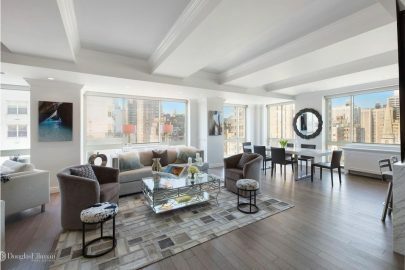 The units are on the market an average of 123 days. Live the Miami dream now! 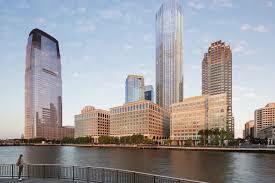 For more information and a tour of this fabulous building, contact Daniel Garcia, the Building Expert for Paramount Bay. 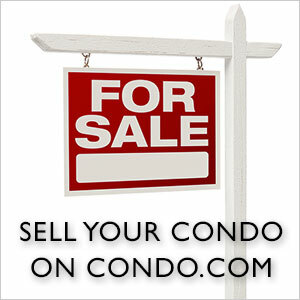 He can be reached at experts@condo.com.